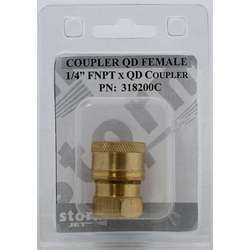 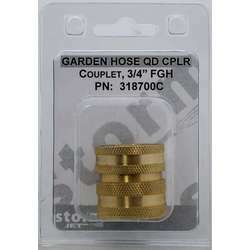 Quick Disconnect Fitting with standard sizes to fit all pressure washers. 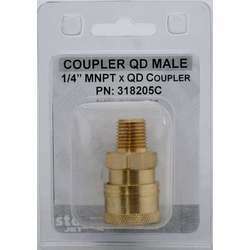 North American built models (Landa, BE, Hotsy, Water Wacker, MiTm etc.) 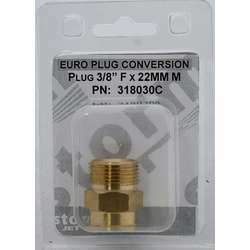 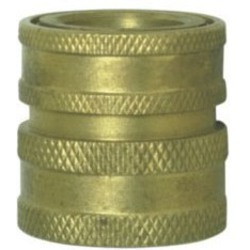 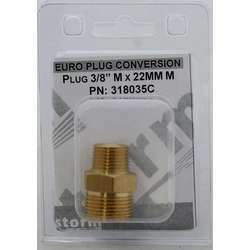 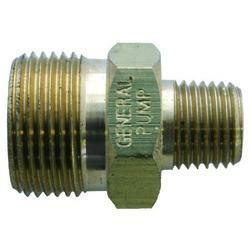 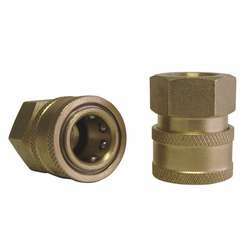 traditionally use 1/4" & 3/8" NPT fittings whereas Imported models (Karcher, China Brands etc) use more 22mm fittings. 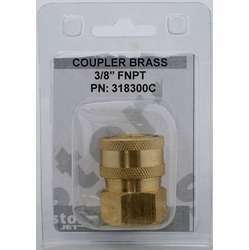 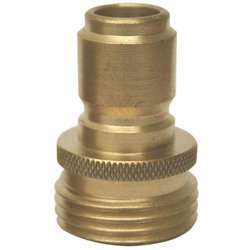 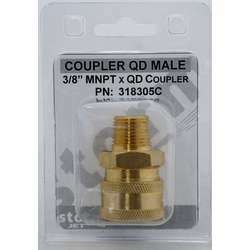 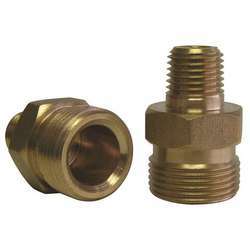 Available in Brass, Plated Steel and 303 Stainless we have fittings to replace or convert from metric to standard NPT based on your needs. 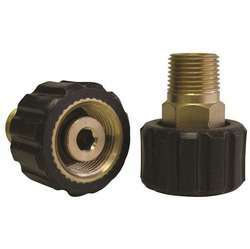 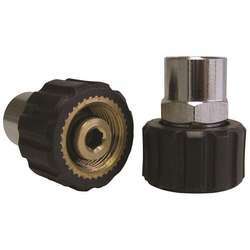 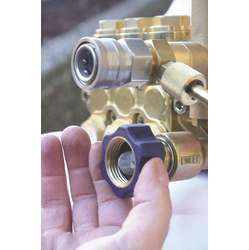 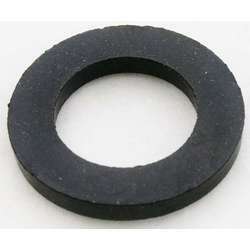 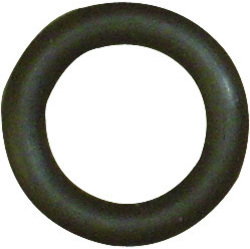 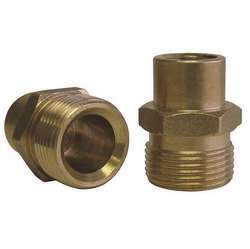 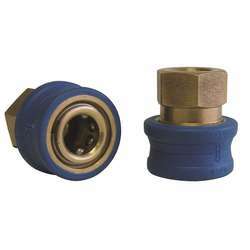 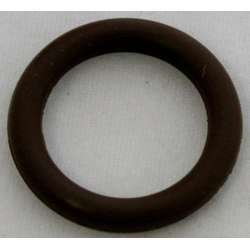 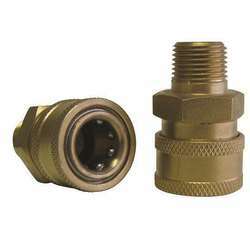 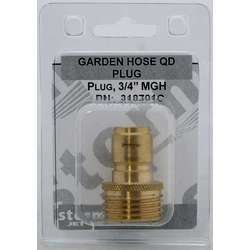 Hot water quick disconnect fittings with viton seals available on request for chemical resistance.